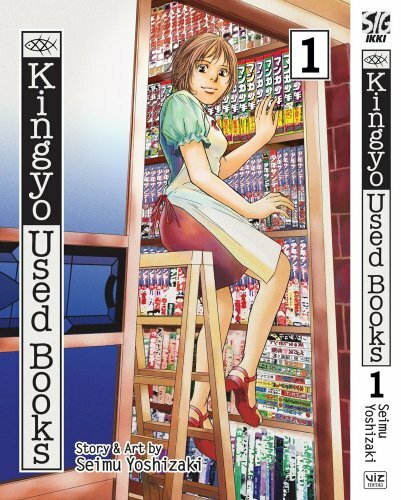 Given the performance of Oishinbo, is it reasonable to request another cooking manga from Big Comic Spirits? Perhaps not, but what can I tell you? I love pasta. That’s why Tetsuji Sekiya’s Bambino! caught my eye. 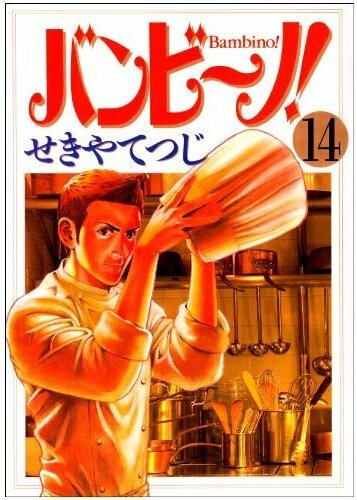 It’s a 15-volume series (here’s a link to the publisher’s listings) about an enthusiastic amateur cook who goes to work in an Italian restaurant in Tokyo’s fashionable Roppongi neighborhood. 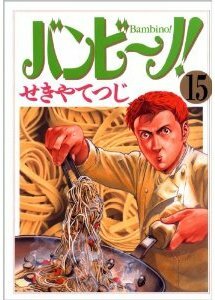 I don’t really have any more compelling reasons to want it than that it’s cooking manga set in a high-end Italian restaurant in Tokyo. Isn’t that kind of enough? The art is attractive in a contemporary kind of way. The hero looks like a smirking know it all, but it seems fairly certain that he’ll be reminded of his place on the culinary totem pole, even as he rises in the ristorante pecking order. You can check out some preview pages in Japanese for the following volumes by clicking the green button under the cover image on these pages: first, second, third. Bambino! 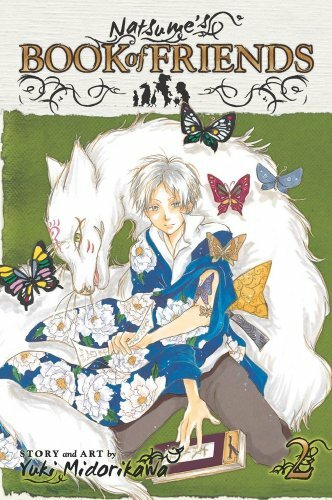 tied for the 2008 Shogakukan Manga Award for seinen/general manga with Big Comic Spirits neighbor Kurosagi, written by Takeshi Natsuhara and illustrated by Kuromaru (it started in Shogakukan’s Young Sunday). 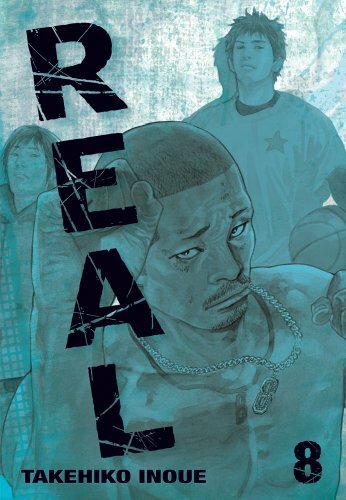 Sekiya is at work on a sequel, Bambino! Secondo, in Big Comic Spirits. 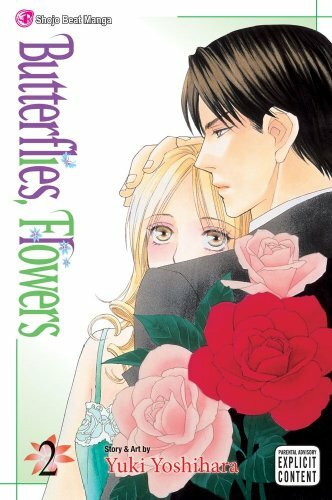 The sequel has three collected volumes so far. 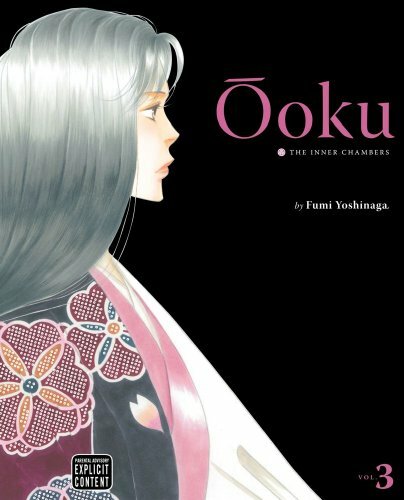 While I still live in hope that we’ll get more Oishinbo from Viz (one of the reasons I’m begging people to vote for it in this year’s Eisner Awards), I’m always game for more cooking manga. What are some of your unlicensed favorites, or which ones just sound cool to you? 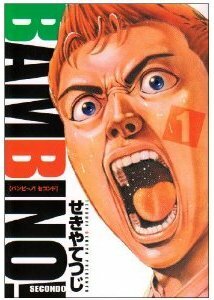 You are currently browsing the The Manga Curmudgeon blog archives for April, 2010.